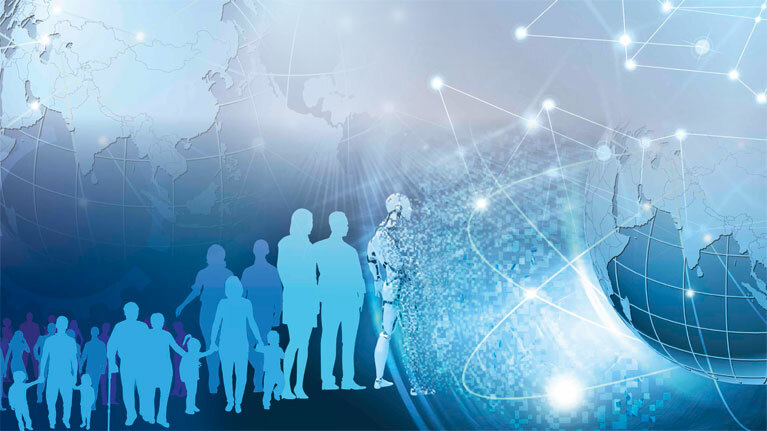 Following the publication of the report of the Global Commission on the Future of Work, the Co-Chairs, President Cyril Ramaphosa of South Africa and Prime Minister Stefan L?fven of Sweden, explain why we must renew the social contract and create a brighter future with economic security, equal opportunity and social justice. The issues are complex. 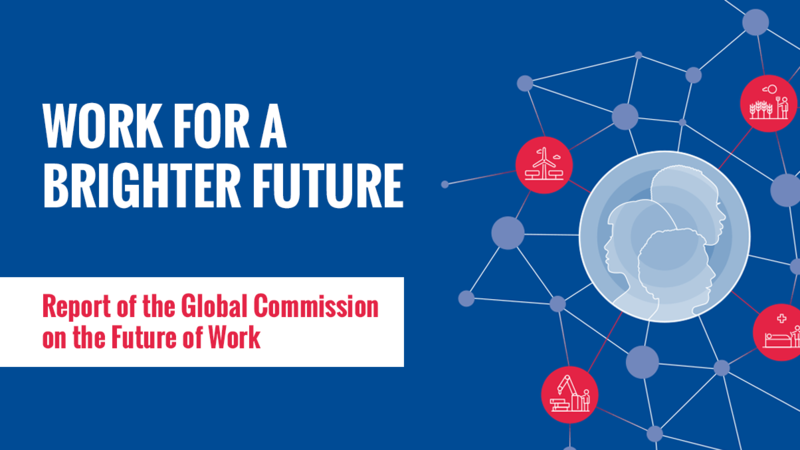 As co-chairs of the Sports betting mobile phone softwareGlobal Commission on the Future of Work we, and our fellow members of the Commission – leading figures from business and labour, think tanks, government and non-governmental organizations – have been examining the choices we need to make if we are to meet the challenges resulting from these transformations in the world of work and achieve social justice. 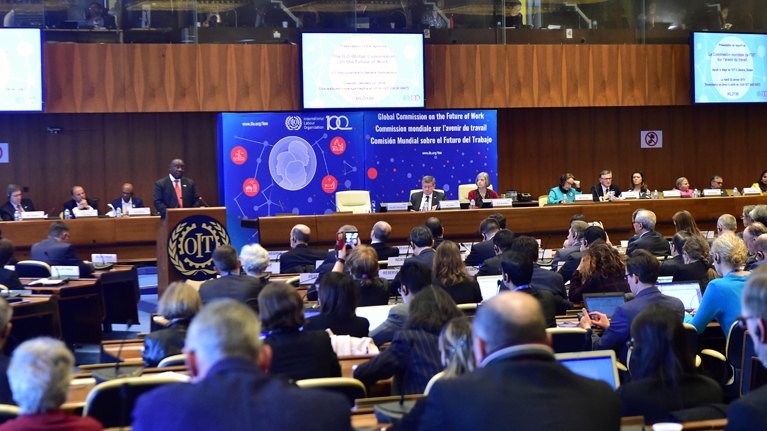 The Global Commission on the Future of Work is an independent body set up in 2017 by the International Labour Organization to undertake an in-depth examination of the future of work. 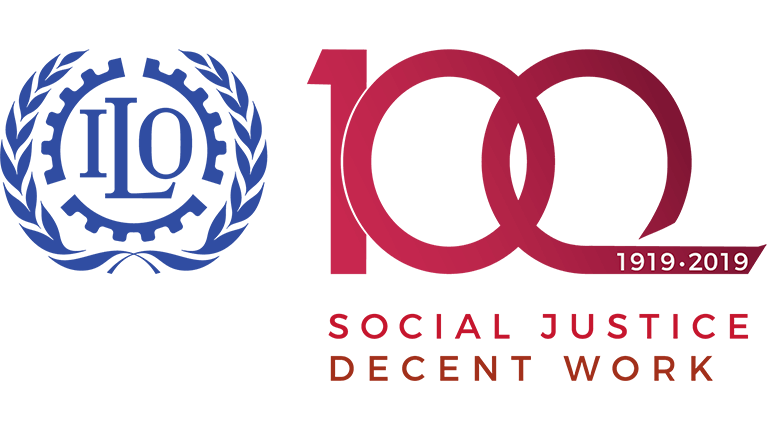 Its report is being launched on 22nd January 2019 to mark the start of the Centenary year of the ILO.